Damien Simonneau defended a PhD thesis in political science at the University of Bordeaux (Sciences Po Bordeaux) in 2015. His research interests focus on comparing contemporary border security policies. He is investigating topics such as the construction of migration and mobility as “public problems”; militarism and the role of security expertise; the demands of State actions; as well as economic, environmental and legal protests and adjustments to border security. More specifically, his PhD research dealt with mobilizations in favor of separation walls in Israel and in the USA. He conducted fieldwork inside two pro-wall coalitions in Israel, as a visiting fellow at the Centre de recherche français de Jérusalem (CRFJ), and in Arizona as Visiting Fulbright Fellow at the Arizona State University in 2012-2013. 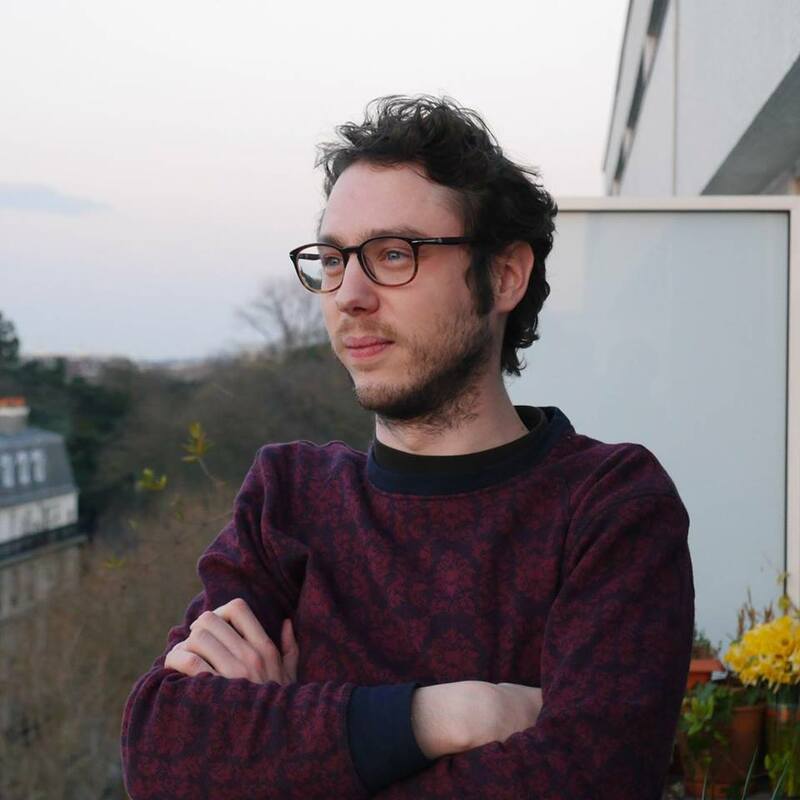 As a Move-In Louvain Postdoctoral Researcher at CReSPo, he compares advocacy activities of NGOs defending migrants’ rights in France and in Belgium, in the frame of European policies. Moreover, he teaches political science and international relations at University Paris 13 and the Institut Catholique de Paris. He is also associated to the Centre Emile Durkheim (Sciences Po Bordeaux) – axe “Sociologies de l’international”. Sociology of international relations, critical security studies, comparative politics, sociology of public problems, border studies, US border policy, Israeli-Palestinian conflict. Book review of “Reece Jones, Violent Borders. Refugees and the Right to Move, Londres (Royaume-Uni)/ New York (États-Unis), Verso, 2016”, European Review of International Studies, 4(1), 2017. « Militariser la zone-frontière. La légitimation des murs, d’Israël à l’Arizona », in Sabine Dullin et Etienne Peyrat (dir. ), Les frontières mondialisées, Paris, Vie des idées, Puf, octobre 2015. 2017-2019: Postdoctoral researcher at CReSPo and IEE at Université Saint Louis Bruxelles 2015-2017: Full time ATER/Teaching Fellow at University Paris 13. 2010-2015: PhD candidate at Sciences Po Bordeaux, funded by a DGA/CNRS contrat doctoral.